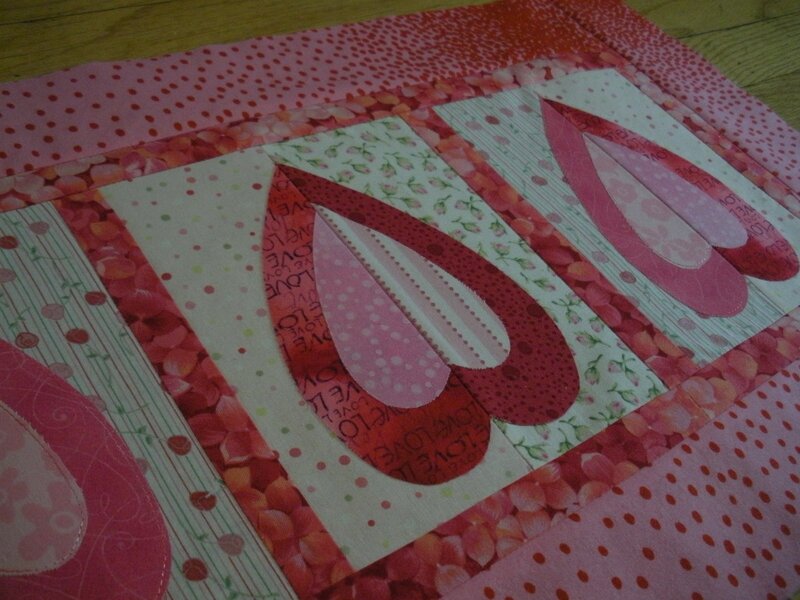 A slightly larger table runner…I adore the Love Letter fabric used on this one…if only I had more of it…sigh. you have had a busy and creative week!! When you list like that you have to wonder how you fit everything in!! The juggling act is fine when all the balls are in the air…it’s just keeping them there that is the hard bit!! 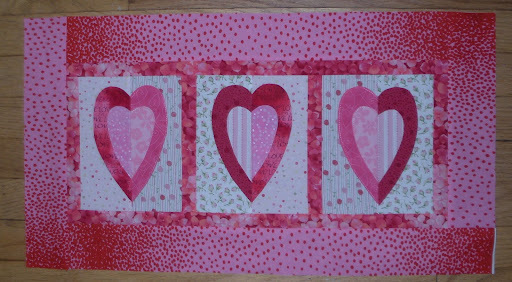 Lovin’ those hearts!! ooh! Fabulous! I Can’t wait to get the 9 pathces!!! 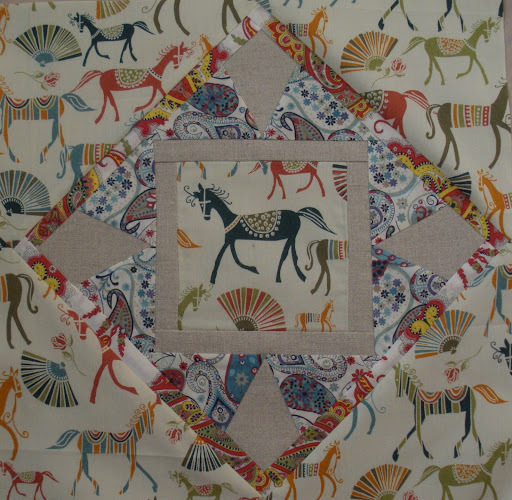 !I love that funky horse fabric, whose is that? 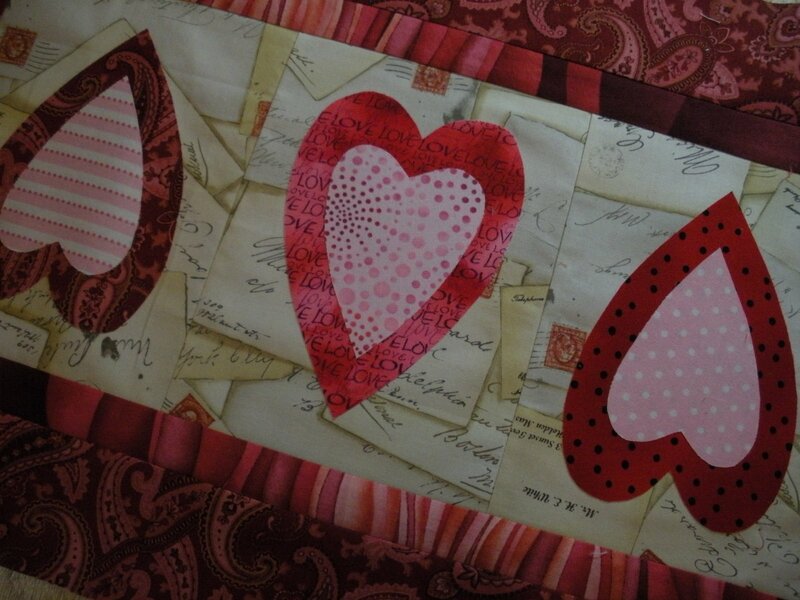 love your hearts…they remind me of those 3 d twirling hearts. 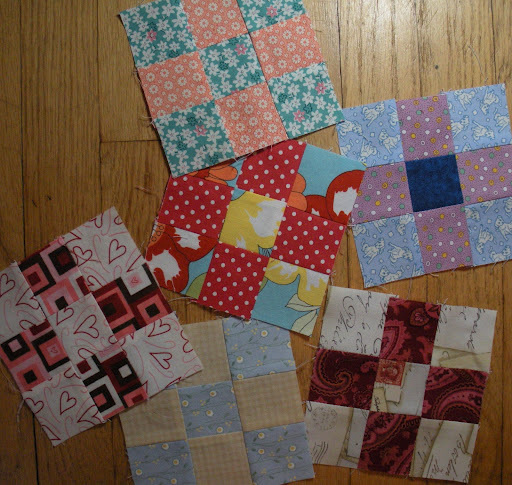 nice block too!